Join us at Randles Hotel, superbly located on Muckross Road, only a 5 minute walk from Killarney Town Centre. 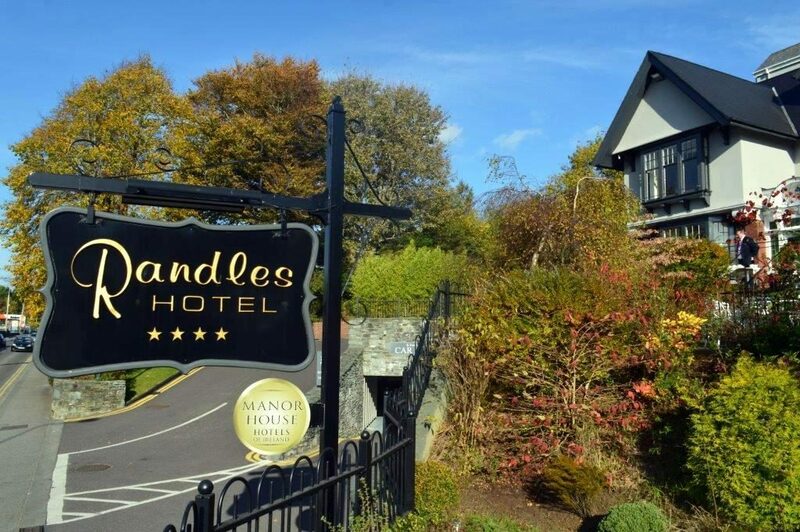 If you are looking at exploring a break away to Killarney for a special occasion, romantic getaway, family trip, business meeting or even a wedding, Randles Hotel is the ideal location for you. Based only a 5 minute walk away from Killarney town centre, Randles Hotel provide fantastic service and facilities. Guests will be able to avail of onsite parking, free WiFi , luxury Zen Day Spa and fantastic Club Sánte leisure centre. To get best value why not check out our special offers. 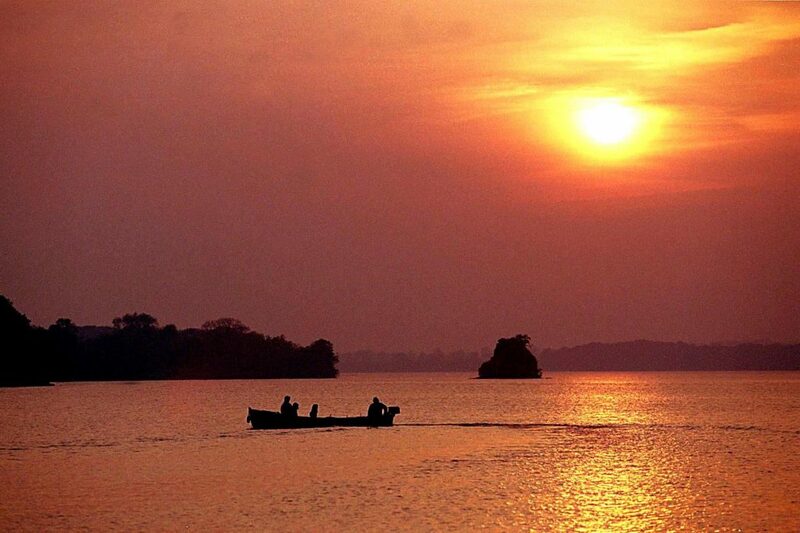 The truly scenic Killarney Lakes is a stunning feature of the beautiful landscape on offer here in Kerry. Coupled with the magical mountains of the Kingdom of Kerry, it certainly is a reason why you should join here at Randles Hotel. 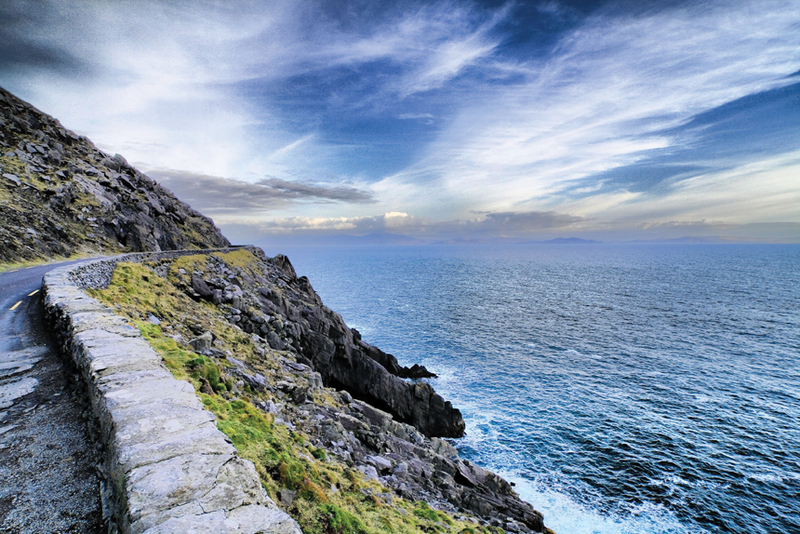 Based on the Muckross Road in Killarney only a short walk from Killarney Town Centre, Randles Hotel is the perfect base for a trip around the famous Ring of Kerry, known for its beautiful landscape and spectacular views. 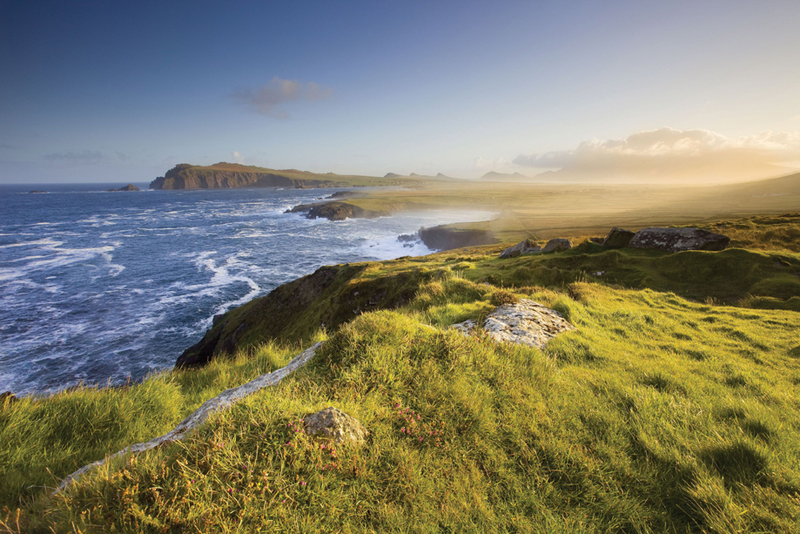 If you haven’t heard of the Wild Atlantic Way Coastal Drive along the West Coast of Ireland, then it is certainly a journey you will have to experience. Based here in the South West of Ireland why not join us here at Randles Hotel.